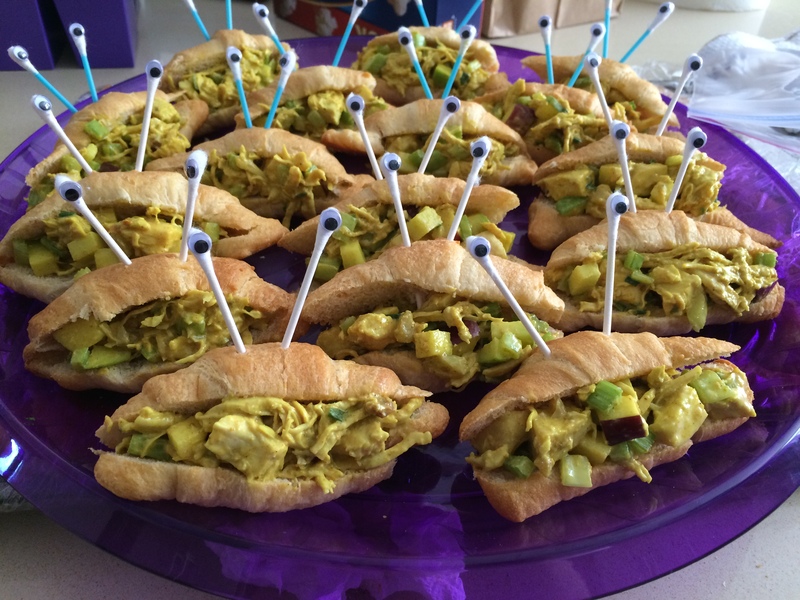 We took our Classic Chicken Salad and our Chicken Curry Salad (recipe coming) and turned them into “crabs” for a family friends baby shower, whose theme was Under the Sea. Try not to get into a staring contest with these little guys. 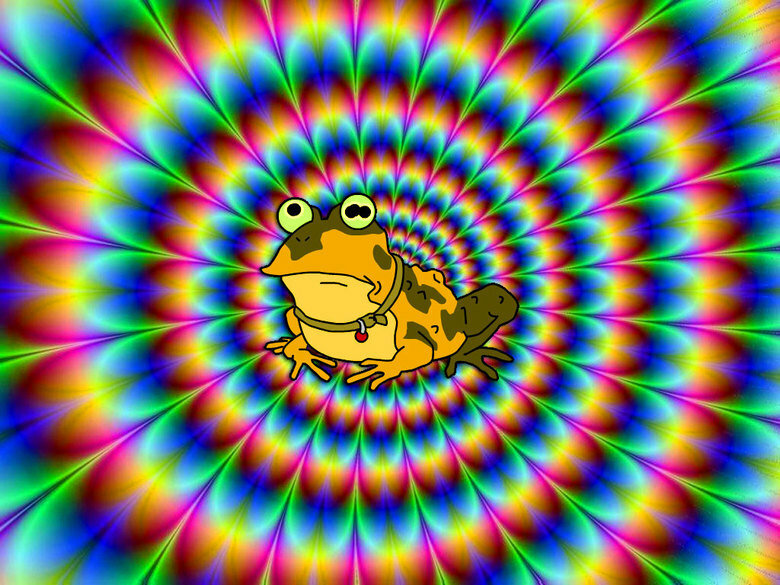 Hypnocrabs! How cute are these? And super easy to make! Attach “googly” eyes to Q-tips, cut off the opposite end (at an angle, making it easier to poke through). 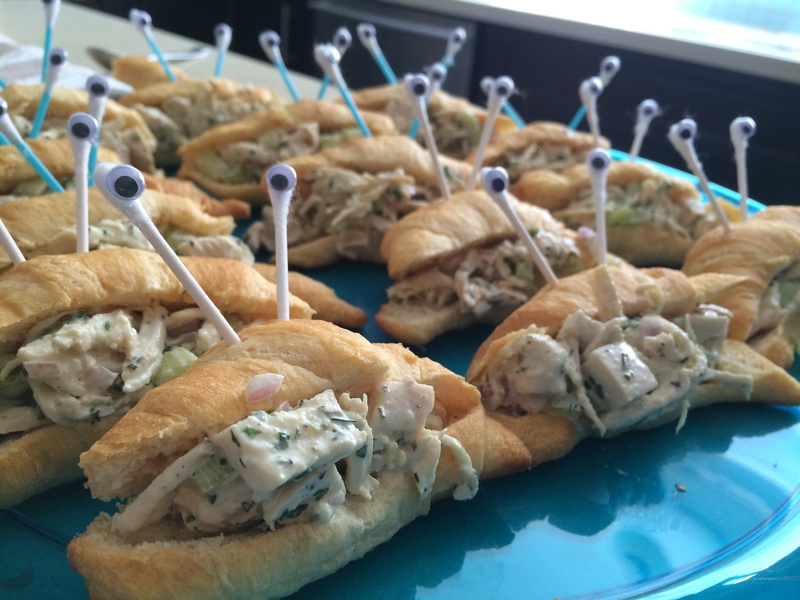 Place your chicken salad in a pre-made croissant(cut almost all the way through) and attach googly eyes and bam! A crab! Insert Little Mermaid song here.